My Soul Cries Out made the list. The novel depicts an unsuspecting wife realizing that her husband, a music minister has been struggling with homosexuality since childhood, and that their church has been covering up this secret shame for just as long. The novel has already received acclaim through book clubs, reviews and author endorsements. It is also an Essence Magazine Bestseller. 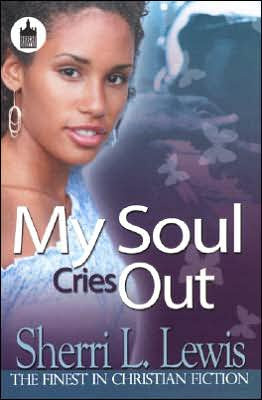 Ms. Lewis is a staff physician at a Georgia Department of Corrections’ women’s prison, and the author of two bestselling novels, My Soul Cries Out and Dance into Destiny. 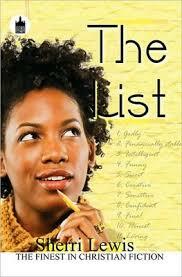 Her third novel, The List will be released March 2009. To learn more, visit Sherri Lewis at www.sherrilewis.com. The American Christian Fiction Writers (ACFW) is an association of 1500 authors, editors, agents, publicists and aspiring writers working in the Christian publishing industry.